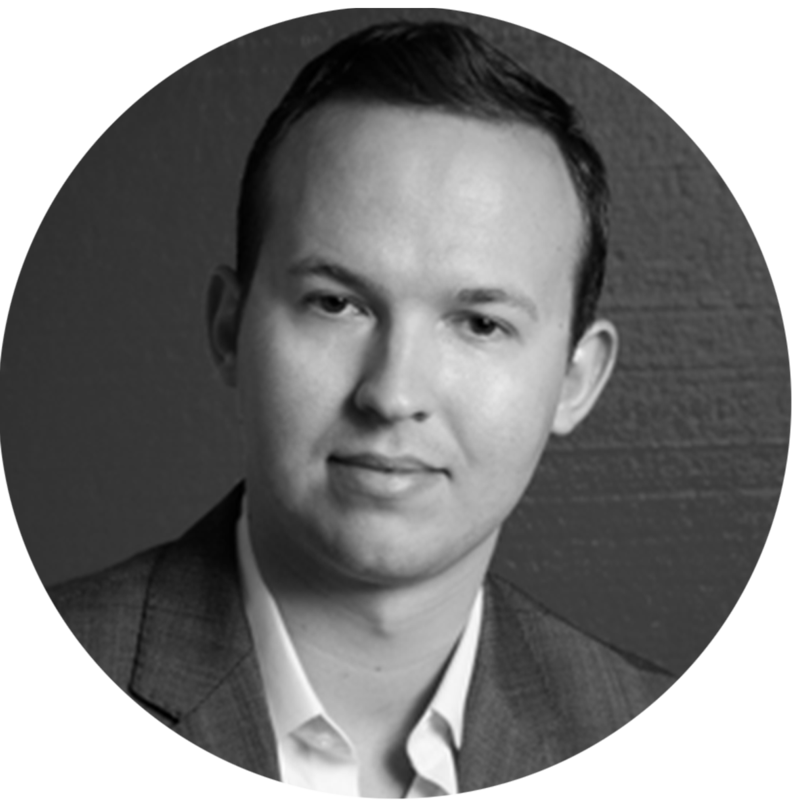 Learn from thought leaders in marketing, leadership and data science. 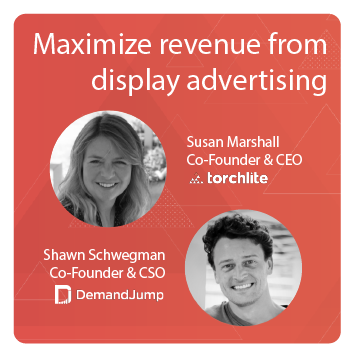 From creating data-driven cultures to building creativity-optimized teams, the two share stories and tips helping advertisers navigate the future of display advertising. 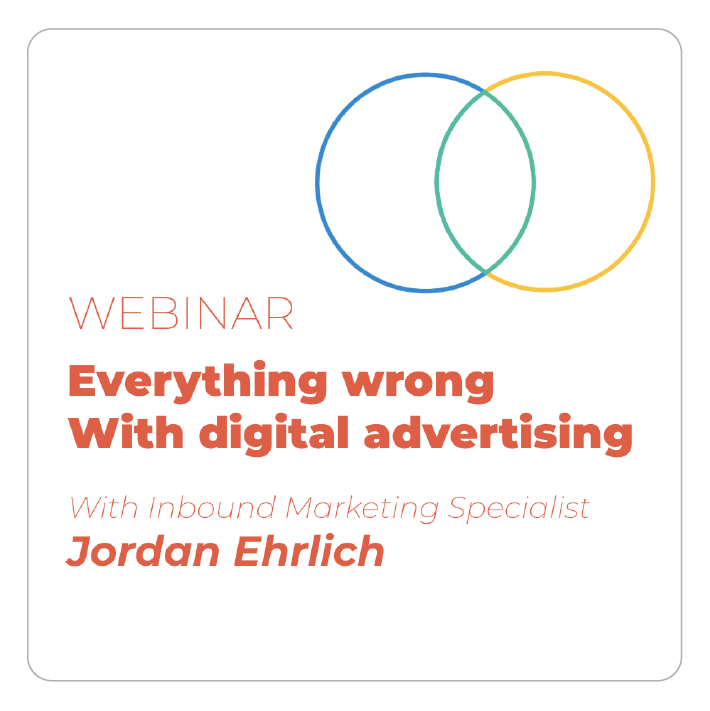 In this webinar, Jordan Ehrlich unpacks some surprisingly low industry-wide metrics, explains the adtech that delivers such irrelevant ad experiences, and dives into the implications on both consumers and marketers. 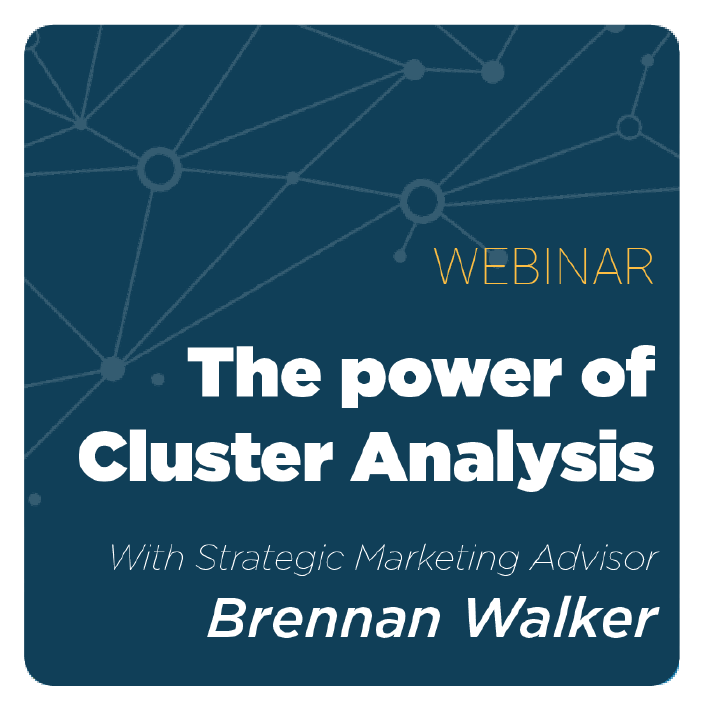 Brennan Walker discuss the benefits of cluster analysis. 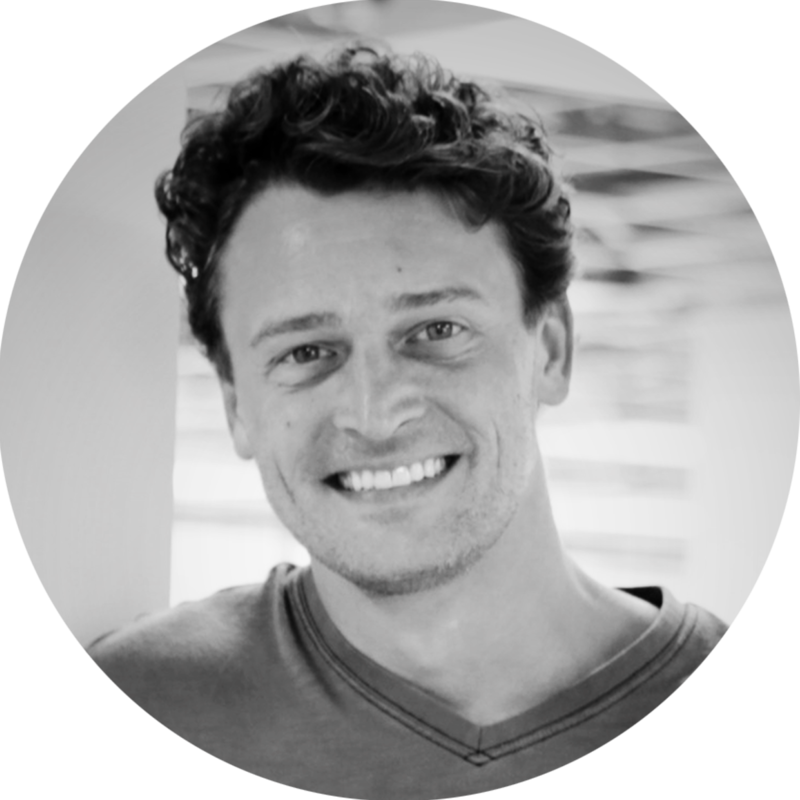 Here, Brennan talks through the difficulty marketers face when trying to understand search behavior. 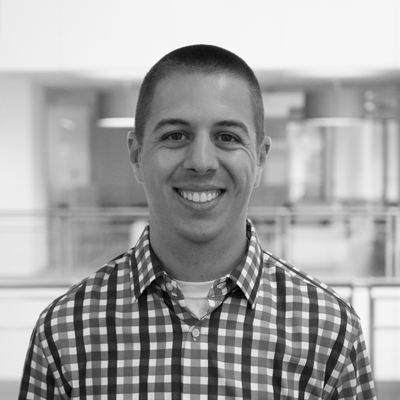 He notes that identifying what words to place in your google AdWords campaigns is the key to high google search performance. 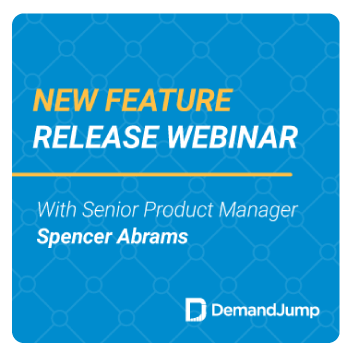 In this webinar, Brennan Walker shares his expertise on how to leverage paid search as a profitable customer acquisition channel. 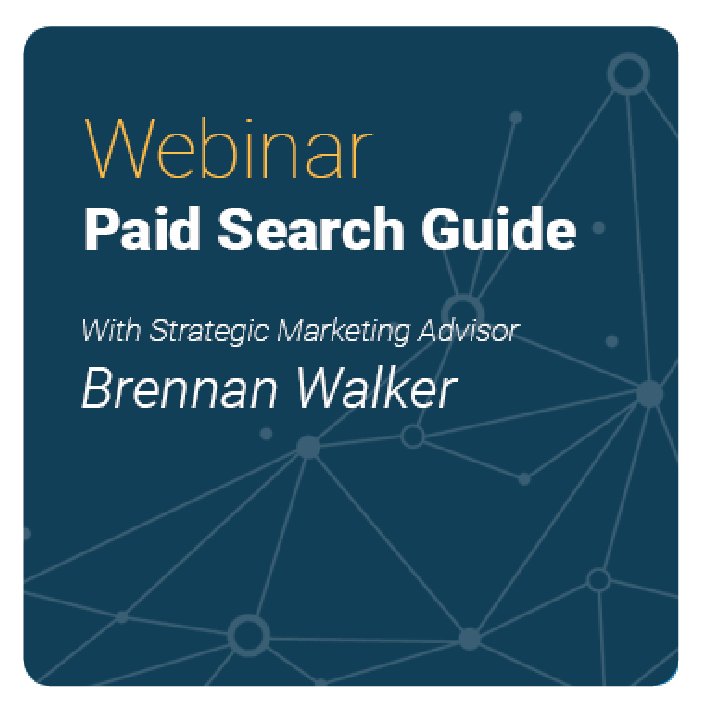 Discover how to invigorate your existing paid search strategy, reduce wasted spend on paid search, and achieve a better return on your digital marketing investments. 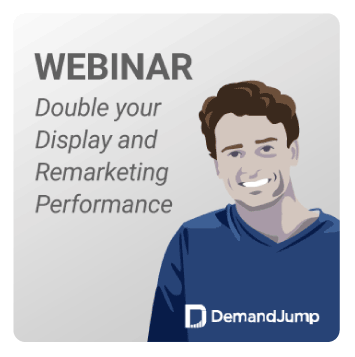 When it comes to display and remarketing, marketers have always focused on audience targeting — or what we at DemandJump refer to as "The Who". However, when it comes to display, marketers seem to always forget about digital location — "The Where". 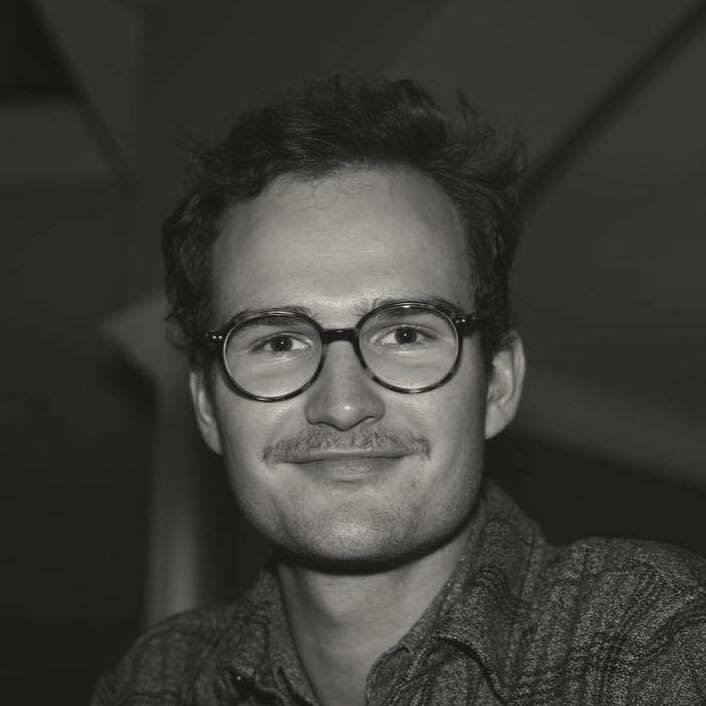 What is artificial intelligence, really? 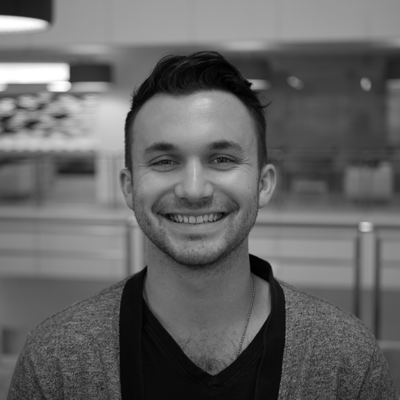 Why does it matter and how is it reinventing the way we think about business and commerce. 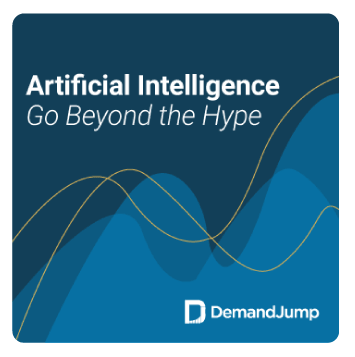 Tyler Foxworthy, Chief Scientist at DemandJump, gives his no-nonsense take on our world with AI.